7600 Bethalto Road, Bethalto, IL 62010 (#18081058) :: Hartmann Realtors Inc.
PRICE SLASHED AND READY TO SELL AND MOVE ON! 8.95 ACRE BUILDING SITE PRICED TO SELL. THERE IS NOTHING ELSE PRICED LIKE THIS AVAILABLE IN THE BETHALTO SCHOOL DISTRICT. IT DOES HAVE POWER LINES RUNNING THROUGH IT EAST TO WEST BUT THERE IS ENOUGH CLEAR SPACE TO BUILD A HOME OR A POLE BARN WITH SOME HORSES. 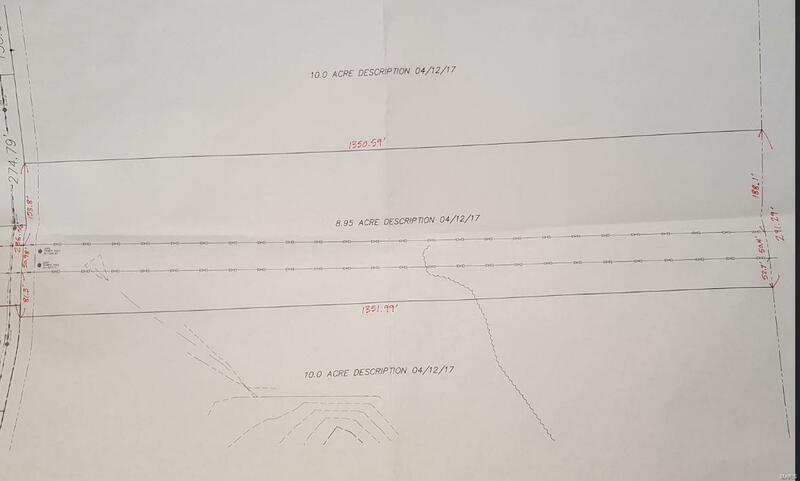 THERE IS APPROXIMATELY 171 FEET NORTH OF THE POWER LINES IN FRONT OF THE POTENTIAL LAKE SITE TO BUILD. 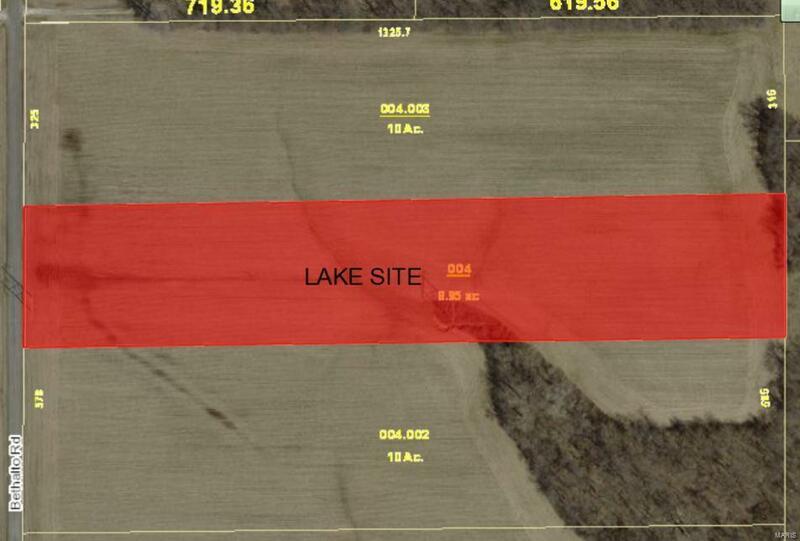 PROPERTY IS CURRENTLY FARMED WITH $200 PER ACRE CASH RENT FOR 2019. REAL ESTATE TAXES ARE BASED ON A LARGER TRACT. AGENT OWNED.